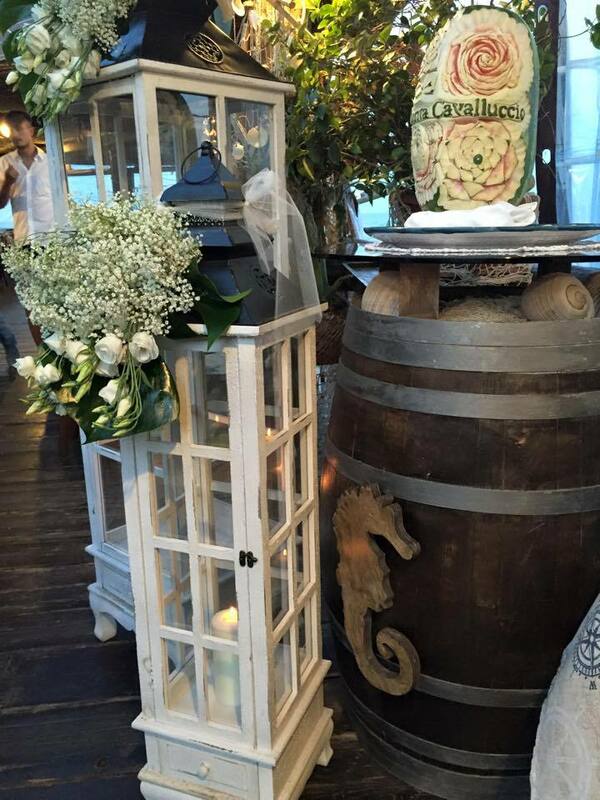 Symbolic, Church and Legal Civil ceremonies with sea view or 'in the sea' reception! 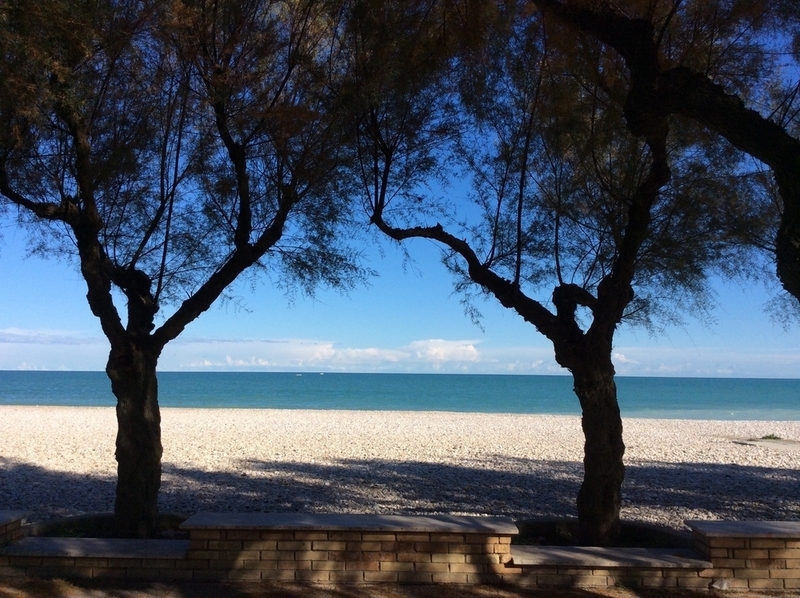 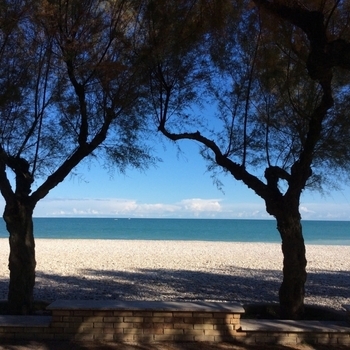 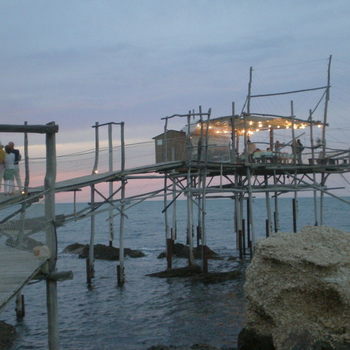 For a totally unique wedding location visit the 'trabocchi' coastline found only in this part of Italy. 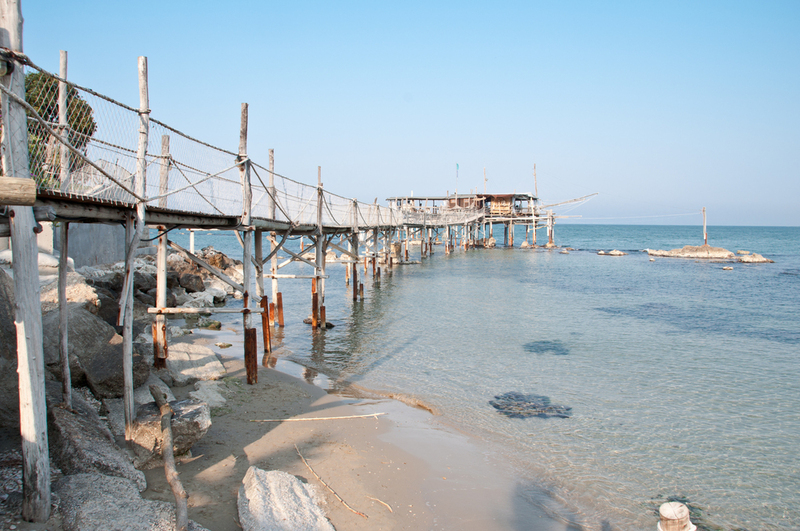 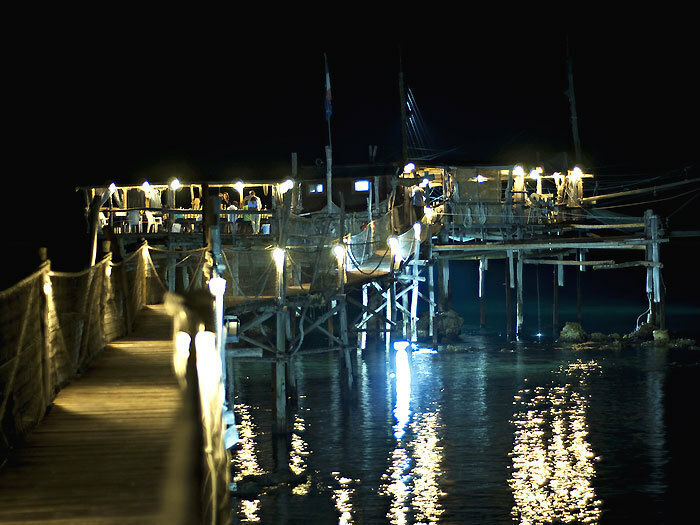 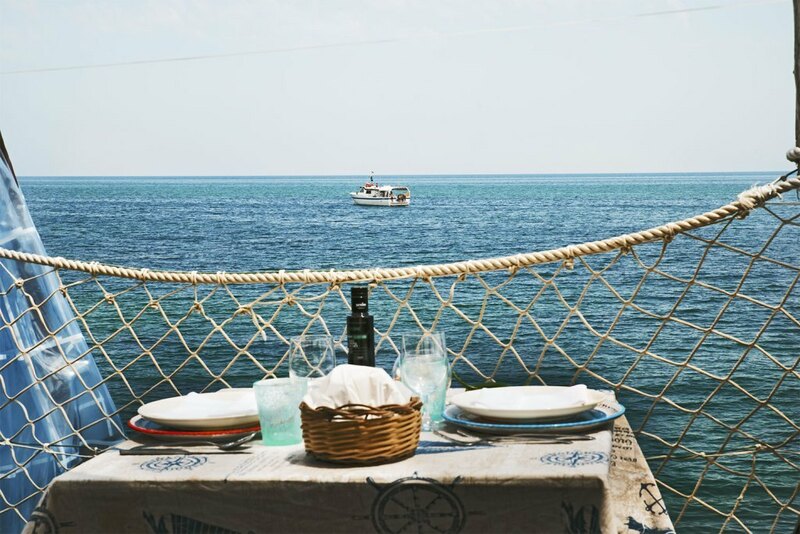 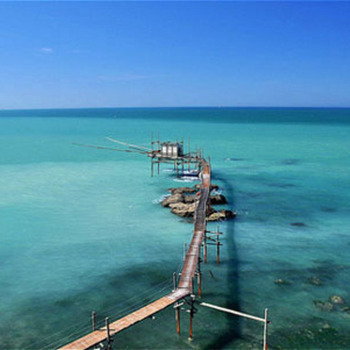 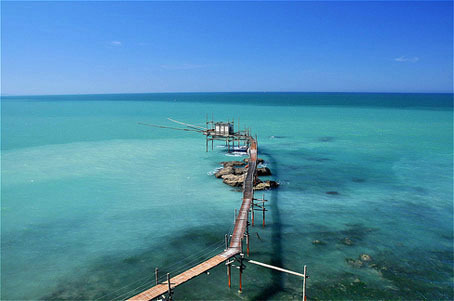 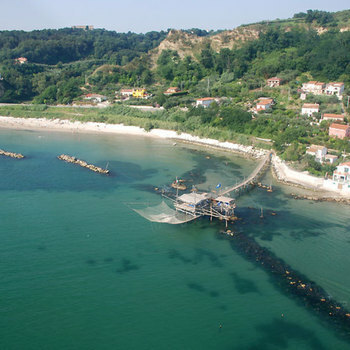 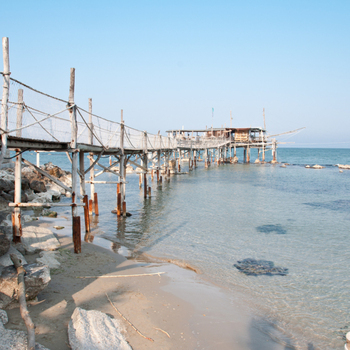 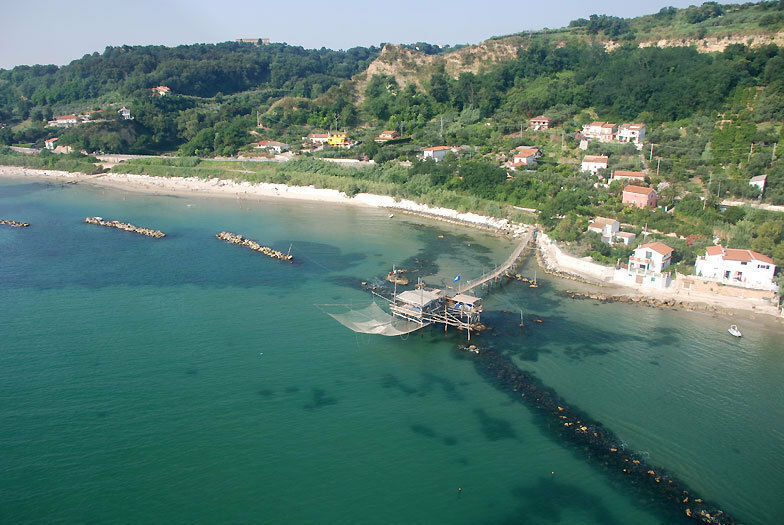 These traditional wooden fishing platforms ('trabocchi') jut out from the beach into the sea and provide the exquisite seafood enjoyed in this area. 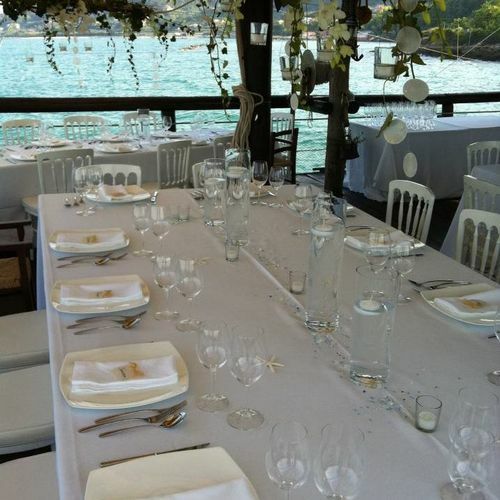 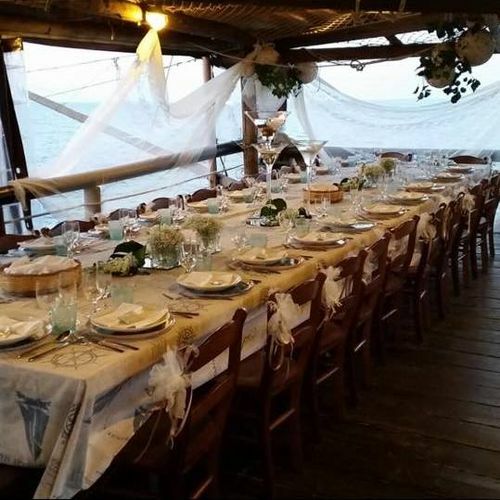 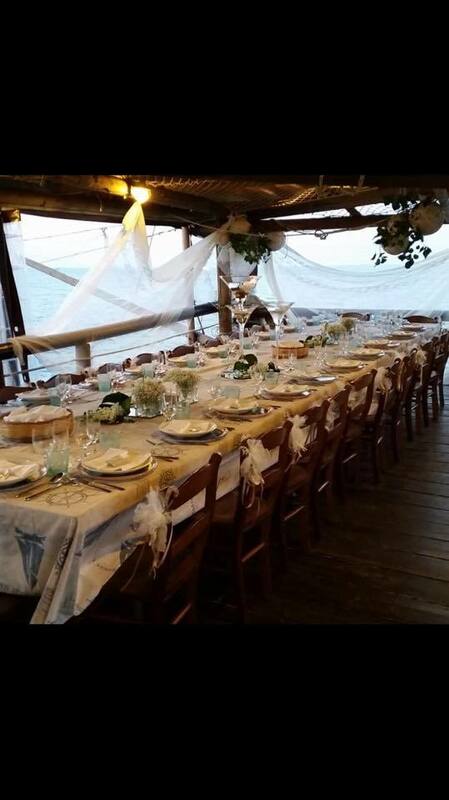 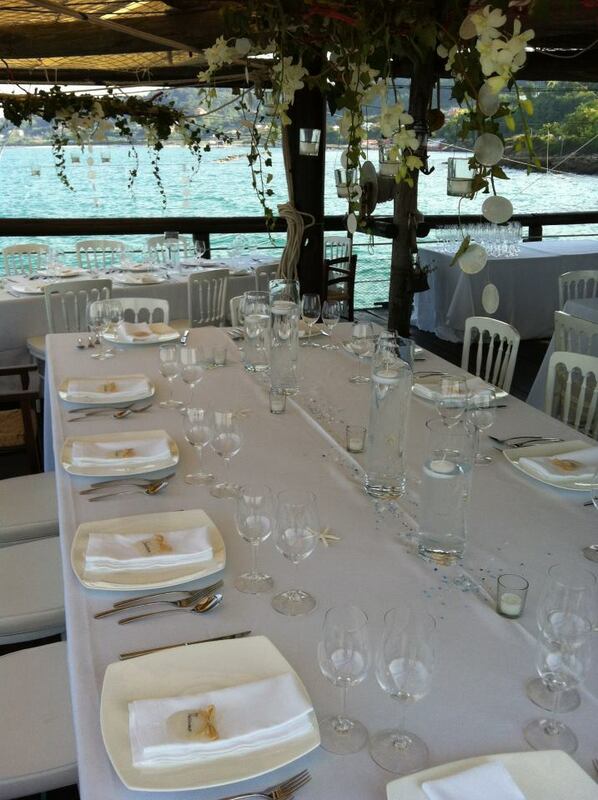 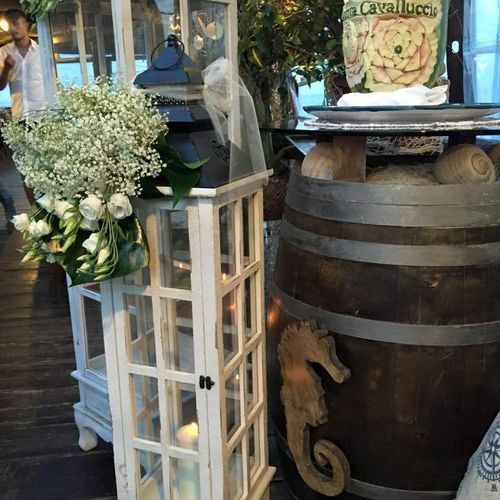 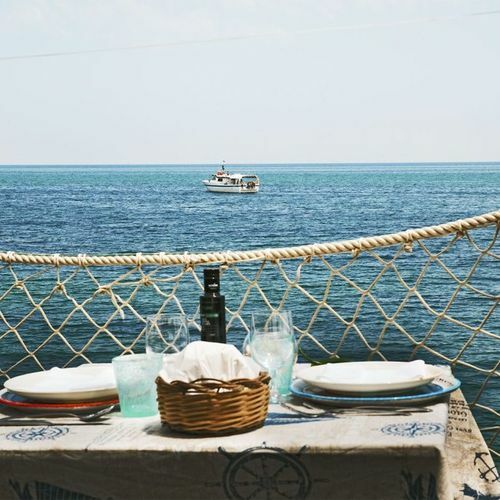 We've selected one that is converted into an excellent restaurant and which provides the perfect wedding location for you and your guests to enjoy the crystal clear turquoise sea and admire the beautiful coastline. 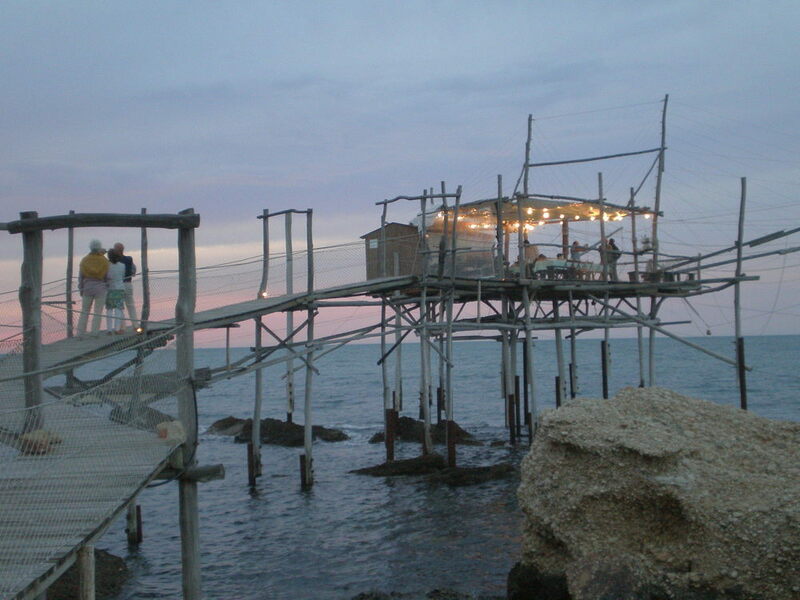 You can actually hold your marriage service on the trabocco. 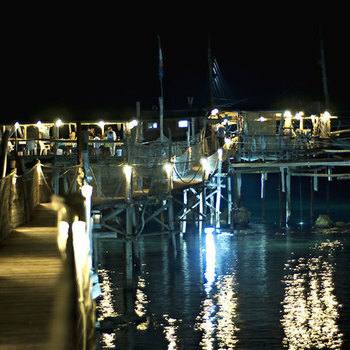 It's a wonderful setting; relaxed and informal, where you'll enjoy great photo opportunities and a unique experience. 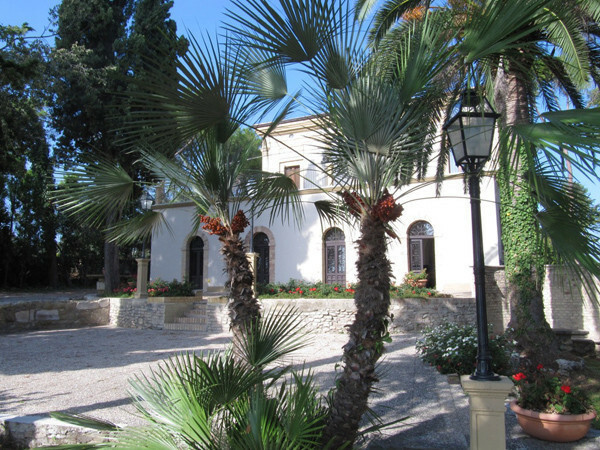 There is plenty of great acommodation nearby including luxury castle with forty rooms and three suites. 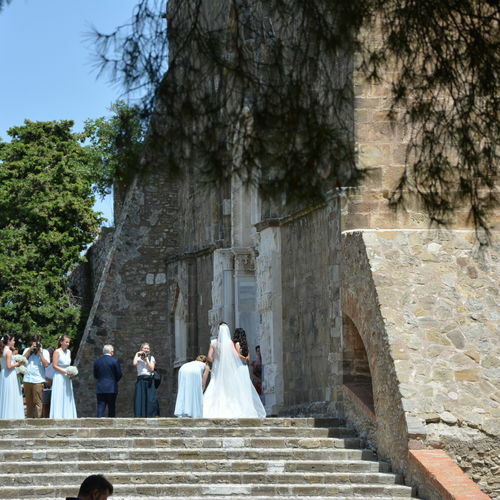 This carefully selected deluxe hotel venue is housed in what is considered one of the most beautiful castles in central Italy. 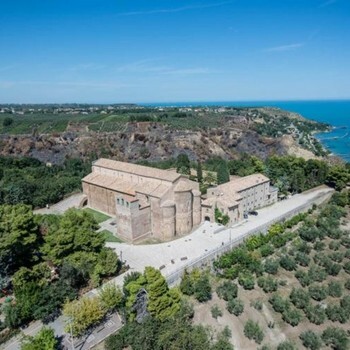 In an enviable hilltop location overlooking the valley, the castle gazes over the sea on one side and across to mountain peaks on the other. 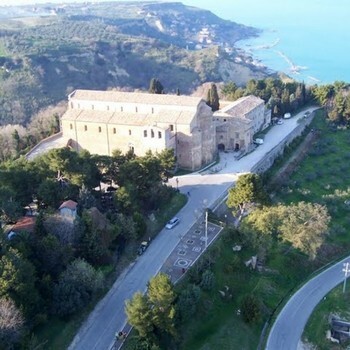 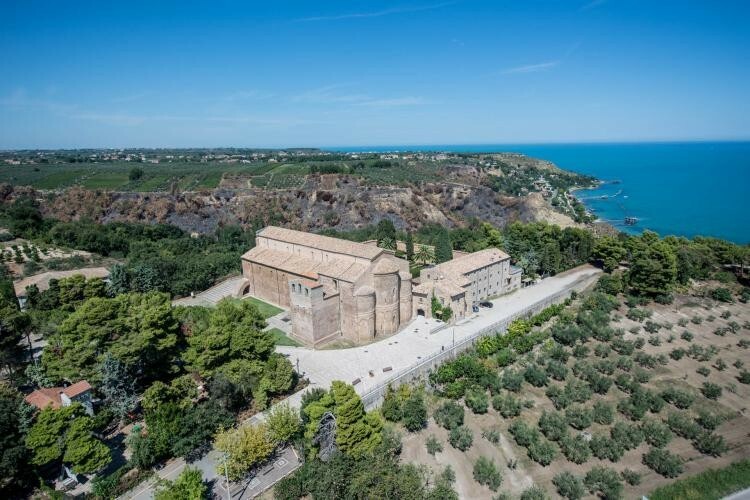 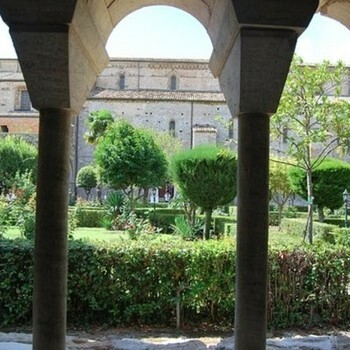 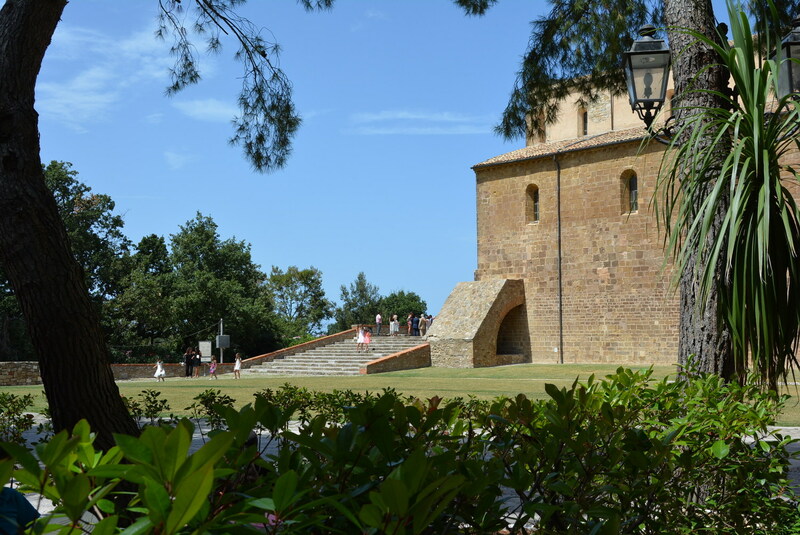 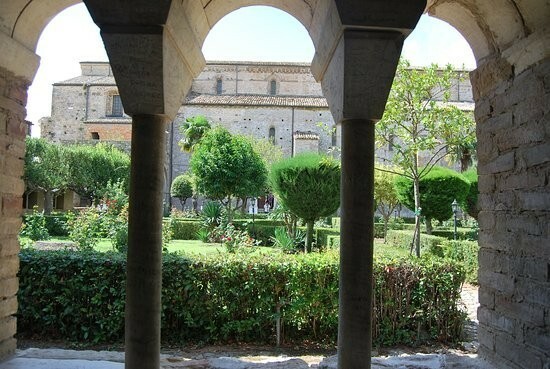 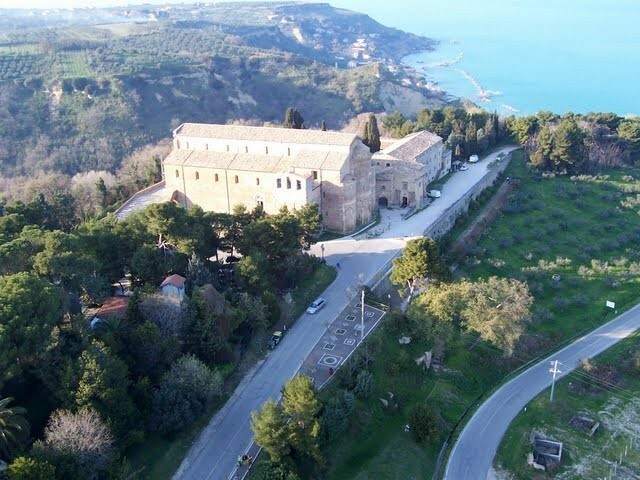 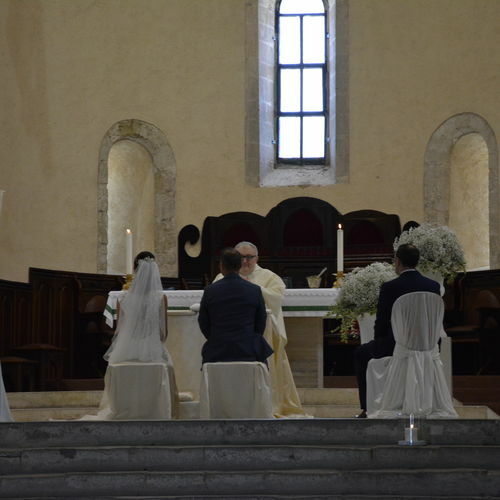 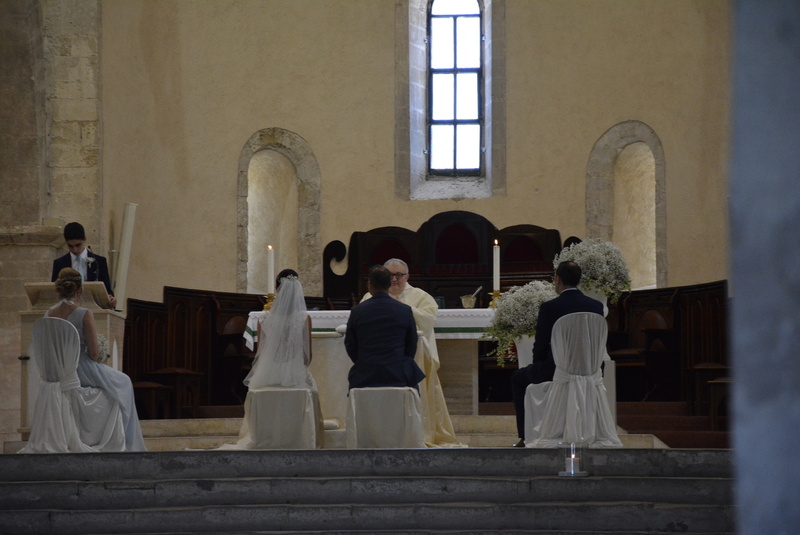 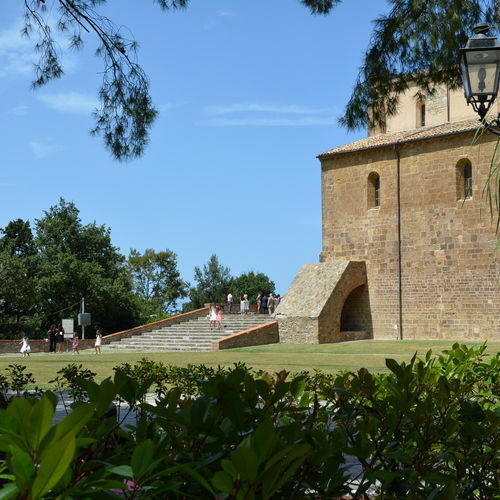 For Catholic Church ceremonies there is the majestic 13th century abbey set above the coast on a sundrenched hillside amongst olive trees and pines. 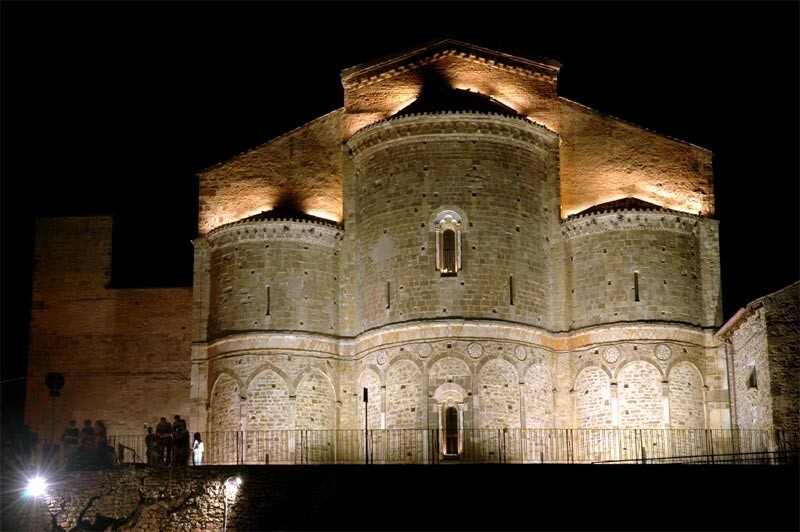 This majestic abbey with its beautiful frescoes is a place where you can't fail to make a grand entrance on your wedding day. 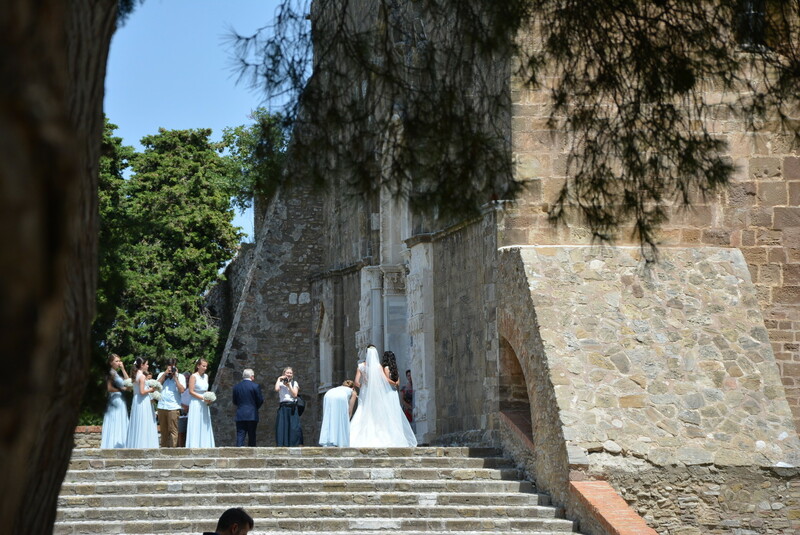 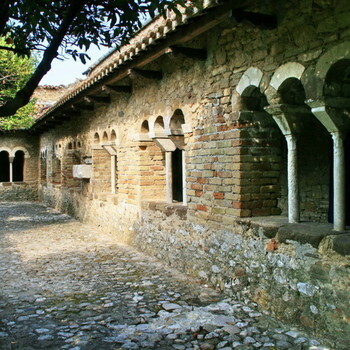 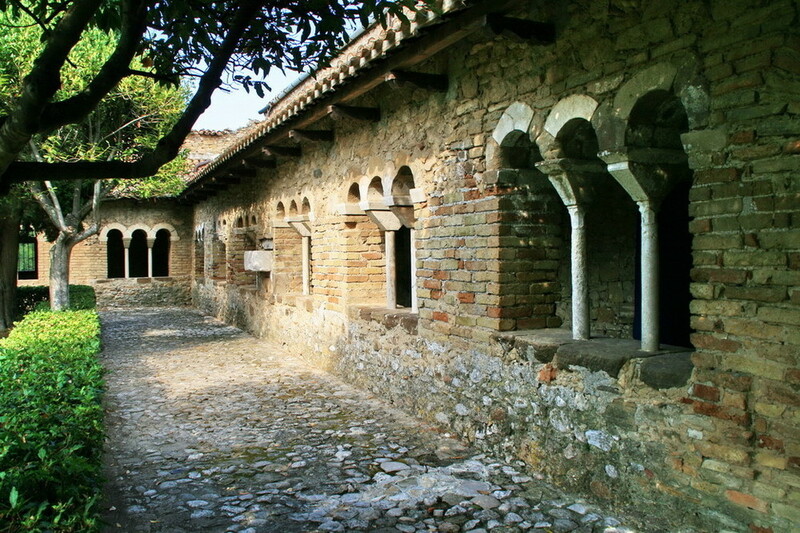 After a Catholic ceremony you can move outside into the stunning cloisters and idyllic formal garden to enjoy total privacy in this very Italian atmosphere. 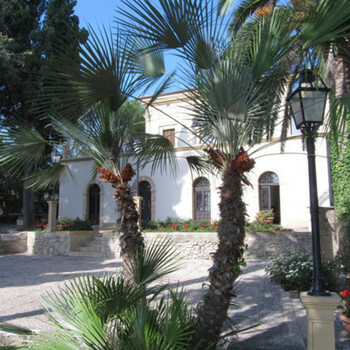 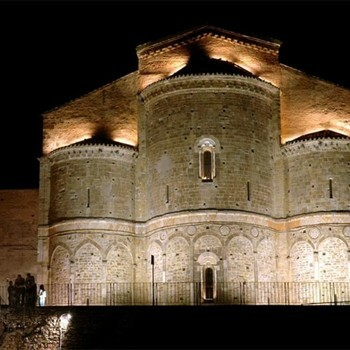 For legal civil ceromonies there is a charming restored Town Hall wedding villa.